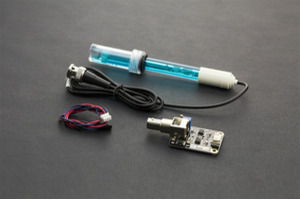 The product has high reliability and good stability. 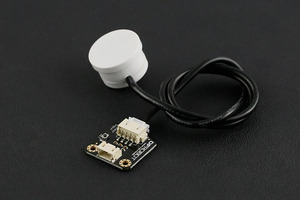 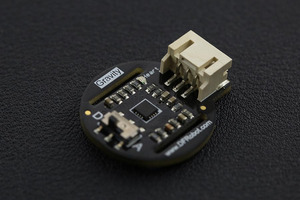 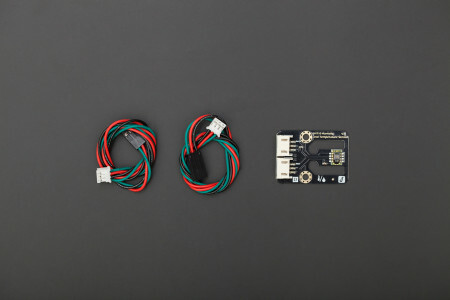 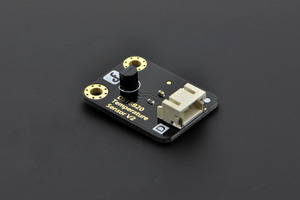 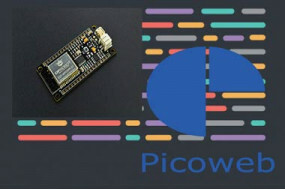 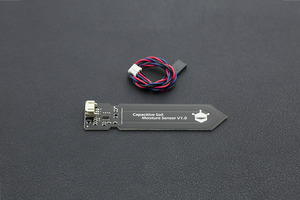 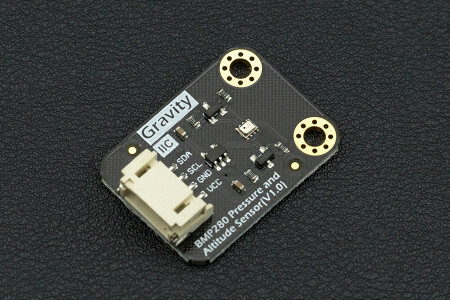 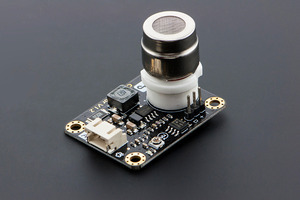 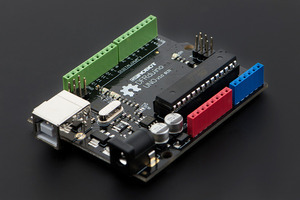 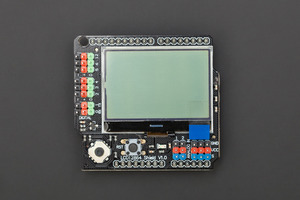 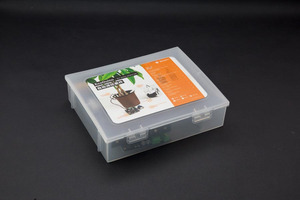 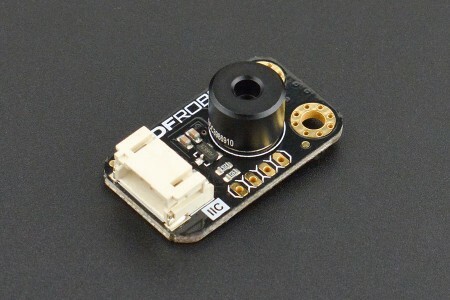 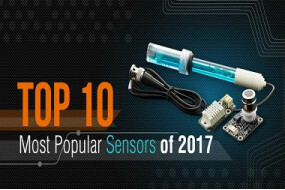 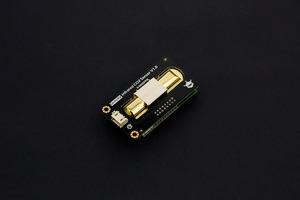 If it's used and combined with special sensor Arduino expansion board,it will be easily implemented the interactive effect which related to the temperature and humidity perception. 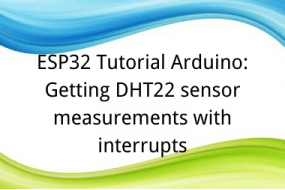 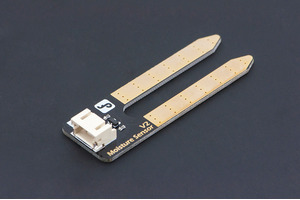 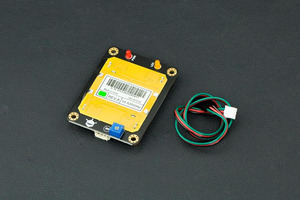 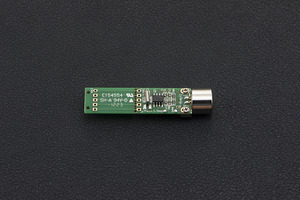 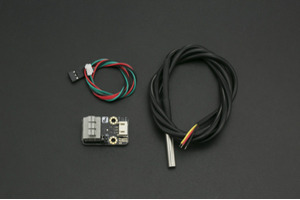 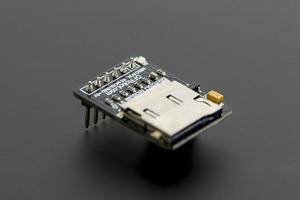 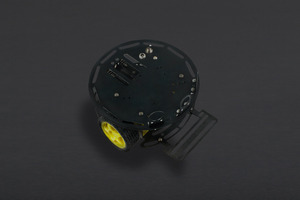 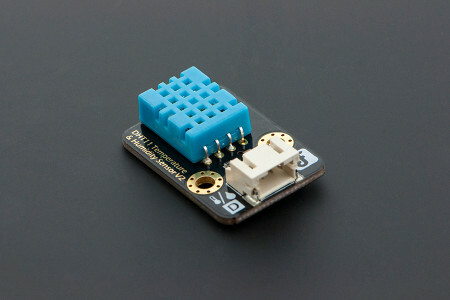 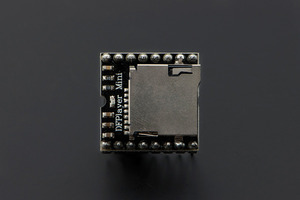 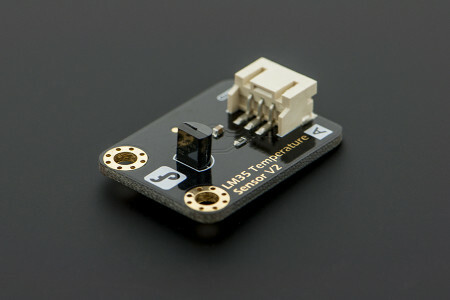 Note: DHT22 digital temperature and humidity sensor is designed for analog sensor interfaces.The analog port will be used as the digital which will not occupy the original digital port of the Arduino.The lines of the sensor which can transform the analog function to digital that can be use on digital port.